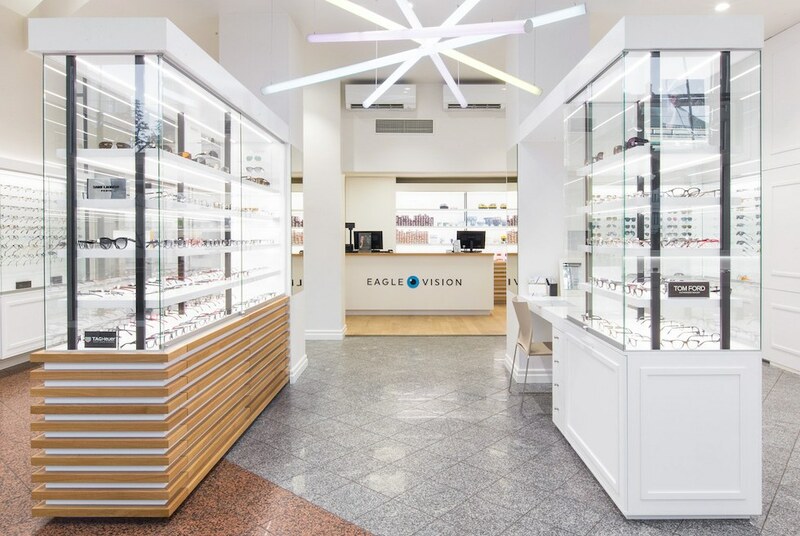 Eagle Vision eyewear stores are located in major cities across Estonia. 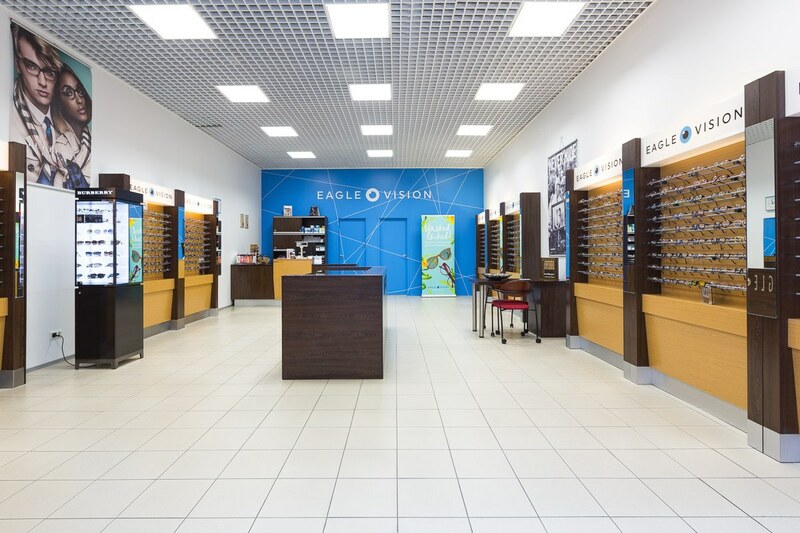 Get an in-depth eyesight test or find yourself beautiful new glasses with the help of our experienced optometrists and customer service staff. 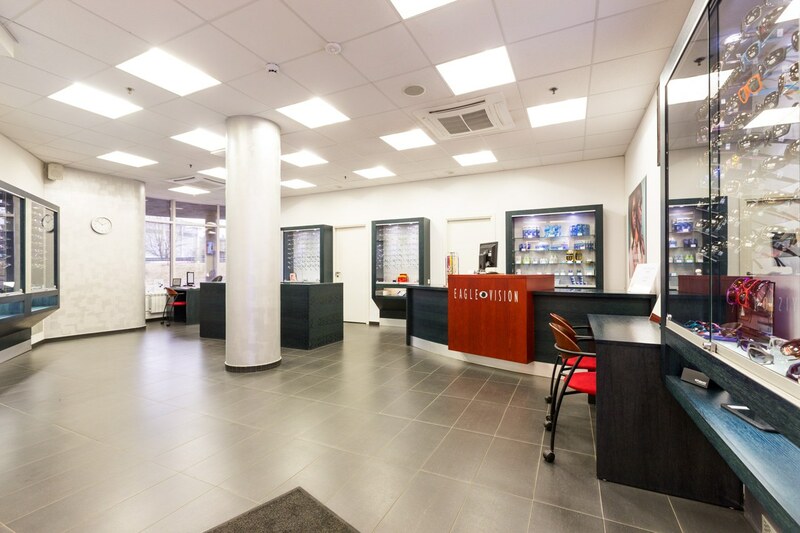 A wide range of frames and sunglasses are available for women, men and children. From well-known fashion houses as well as smaller manufacturers. 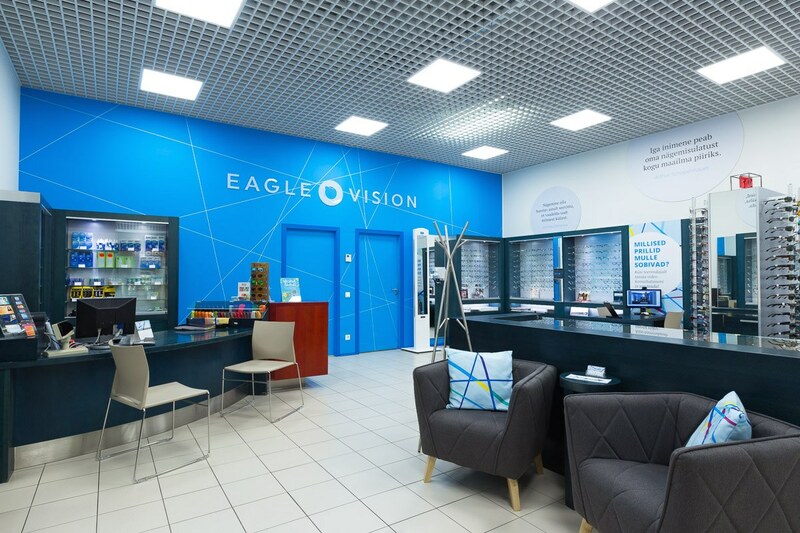 Booking an eye test at Eagle Vision is very simple. Choose the appropriate time and place in seconds. 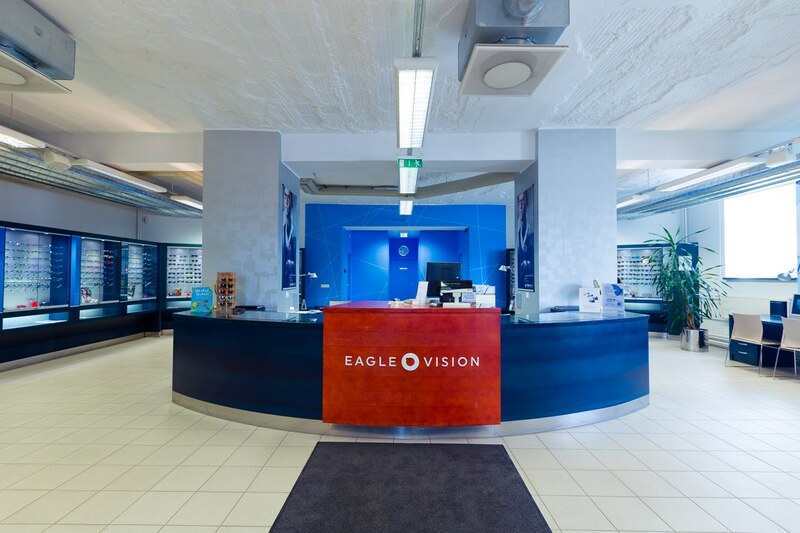 Eye test costs €5 when purchasing glasses at our store. 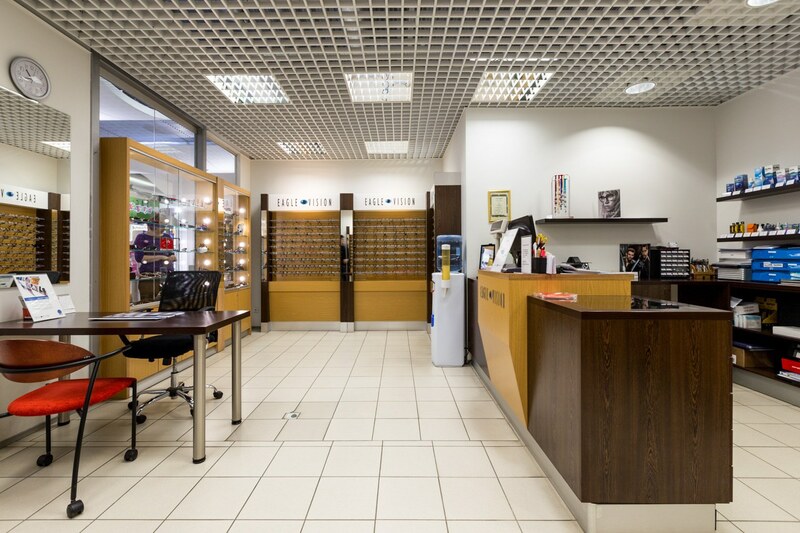 Mon-Fri 10-19, Sat 11-17, Sun 11-16. 19.04 and 21.04 closed. Mon-Fri 10-19, Sat 10-17. 19.04 and 21.04 closed. Mon-Sat 10-20, Sun 10-18. 19.04 open 10-18. Mon-Sun 10-20 Sept-May, Mon-Sun 10-21 June-Aug.